The Remind message board from by Lassen is a stylish and decorative way to display photos, notes, invitations, meetings and much more. It is particularly useful in the kitchen, in the corridor or above the desk in the study. 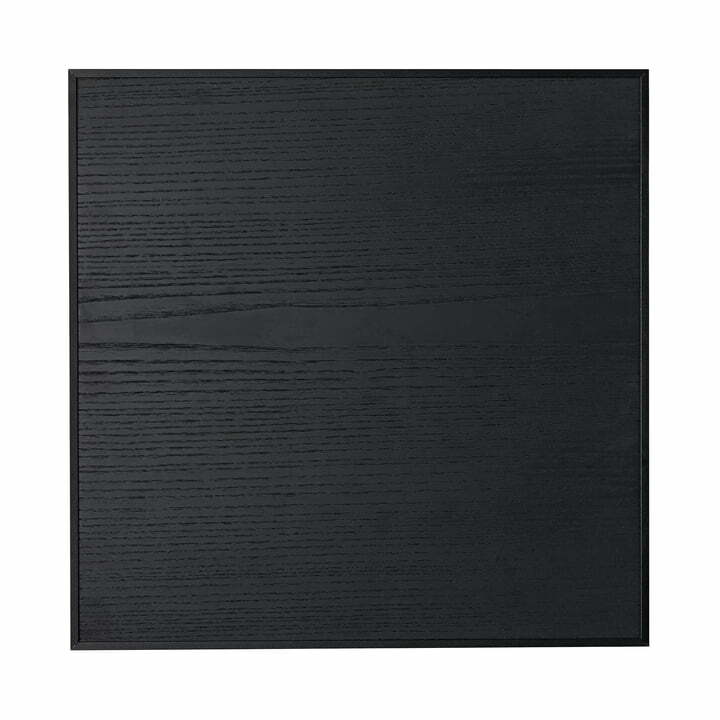 The message board consists of lacquered metal, which is covered with black stained ash veneer. The board has an elegant appearance that is decorative and aesthetic even with nothing on it. Round metal magnets keep the important documents and notes in place. Four magnets are included with the message board, more are separately available as accessories. The message board consists of lacquered metal, which is covered with black stained ash veneer. The board has an elegant appearance that is decorative and aesthetic even with nothing on it. Round metal magnets keep the important documents and notes in place. Four magnets are included with the message board, more are separately available as accessories.